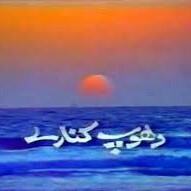 Dhoop Kinare is a Pakistani drama serial which was aired in 1987 on Pakistani channel PTV presented by Pakistan Television Corporation. The leading role of a drama is Dr. Zoya Ali Khan, Dr. Irfan, and Dr. Sheena Karamt. The story revolves around their hospital life and private life. The song of the serial is sung by Nayyara Noor. If you are looking for Dhoop Kinare drama actors names, timings, on-air days, photos, and OST title song then you can find these here. 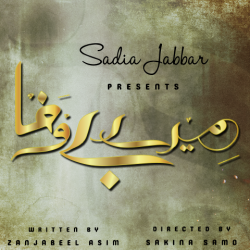 You can also find the public opinion and reviews about Dhoop Kinare drama here.